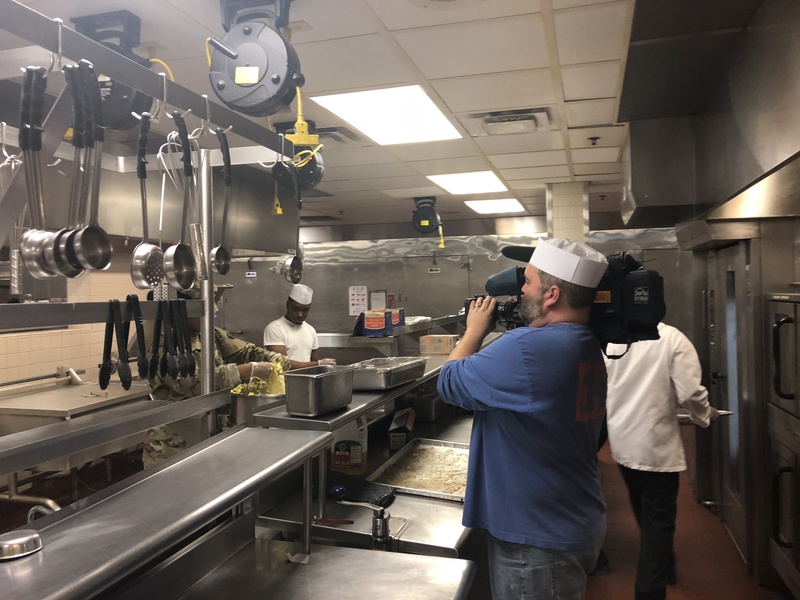 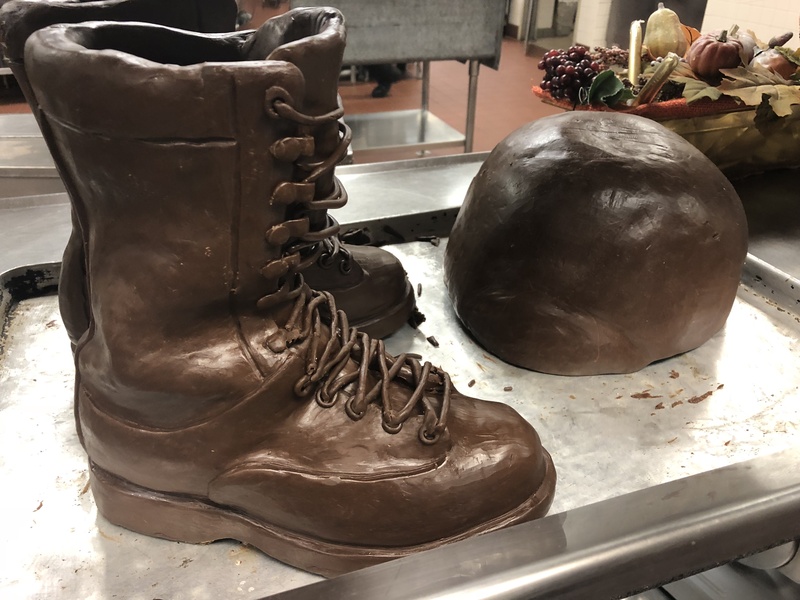 FORT BRAGG, N,C, (WTVD) -- It's a bit like Santa's workshop -- but in the kitchen. 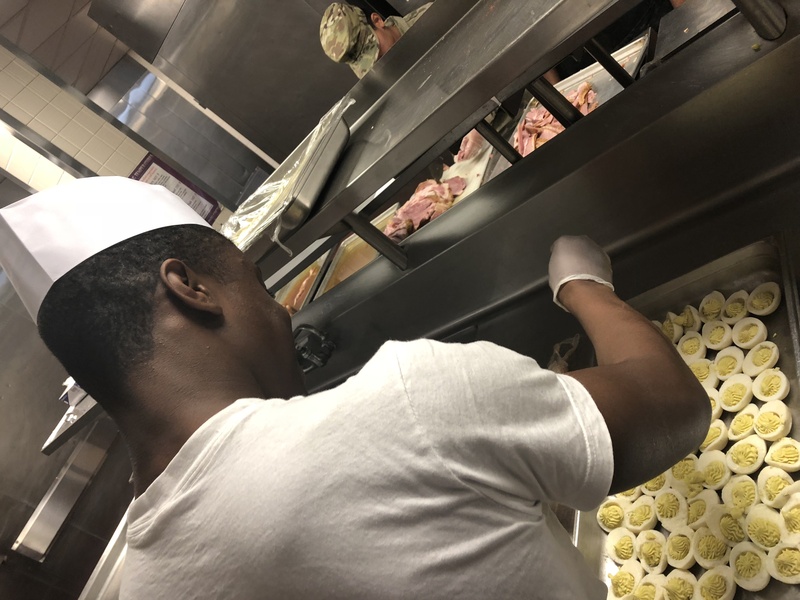 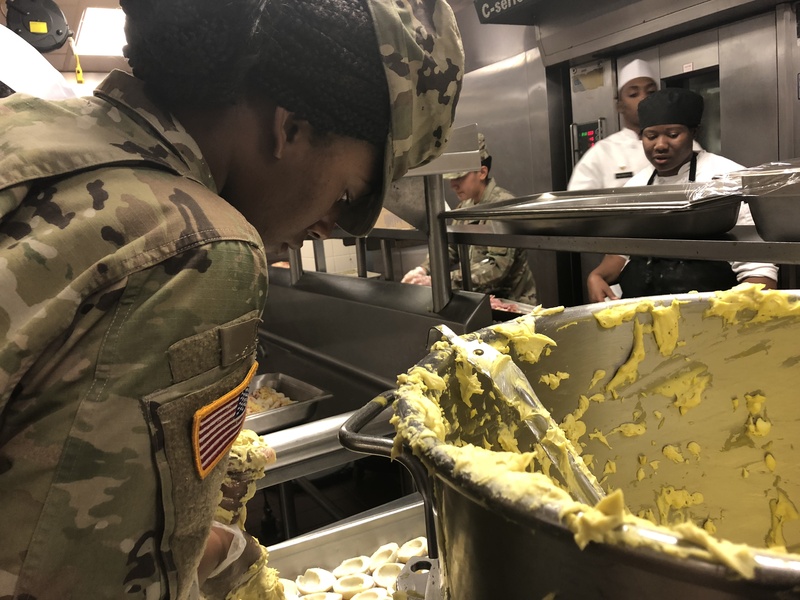 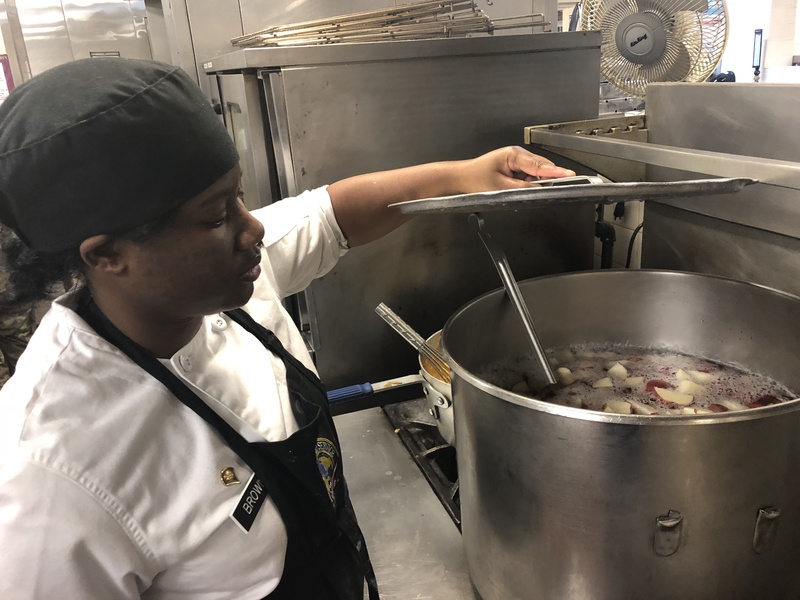 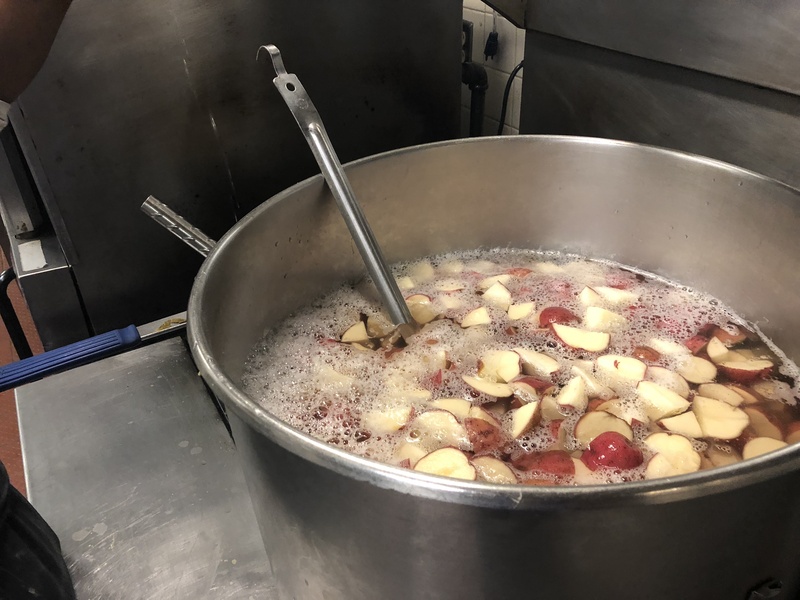 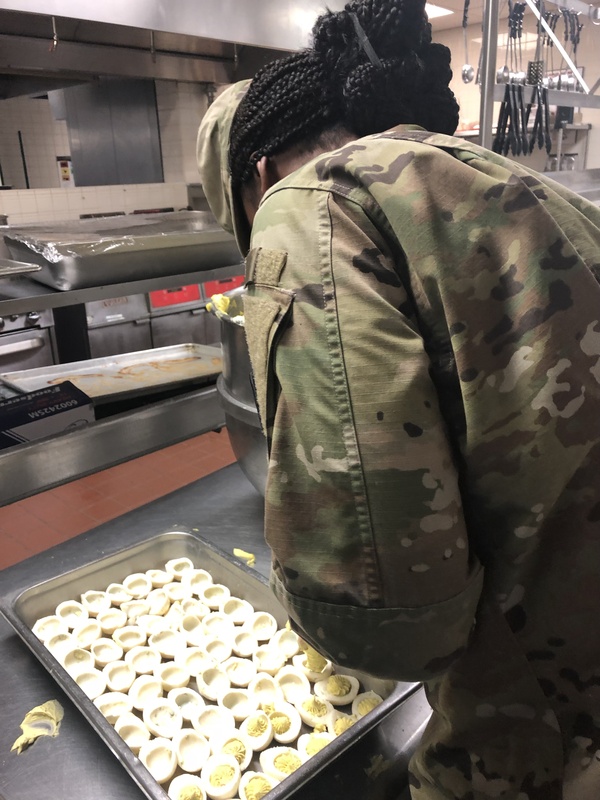 Once again the men and women with the 25th Quarter Master Company at Ft. Bragg will frantically but methodically begin work to feed an army. 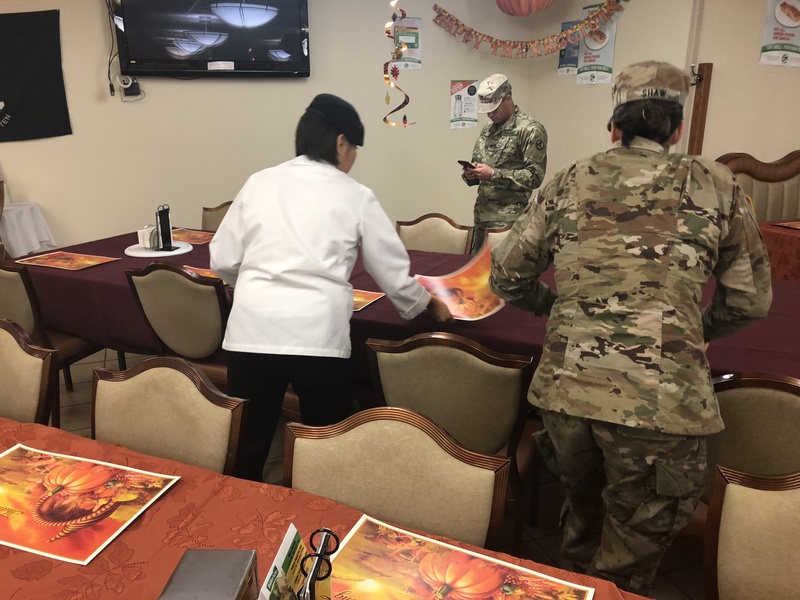 They'll be preparing a huge Thanksgiving feast for hundreds of soldiers and their families on post later this week. 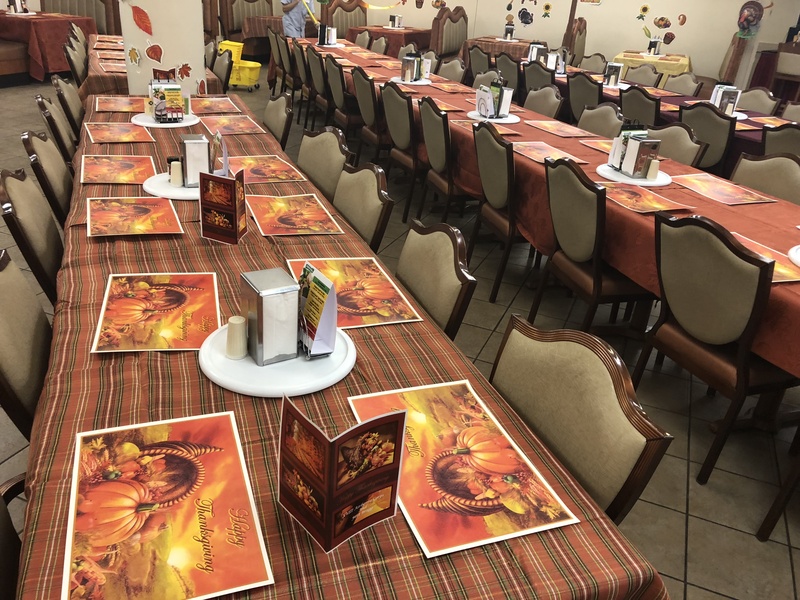 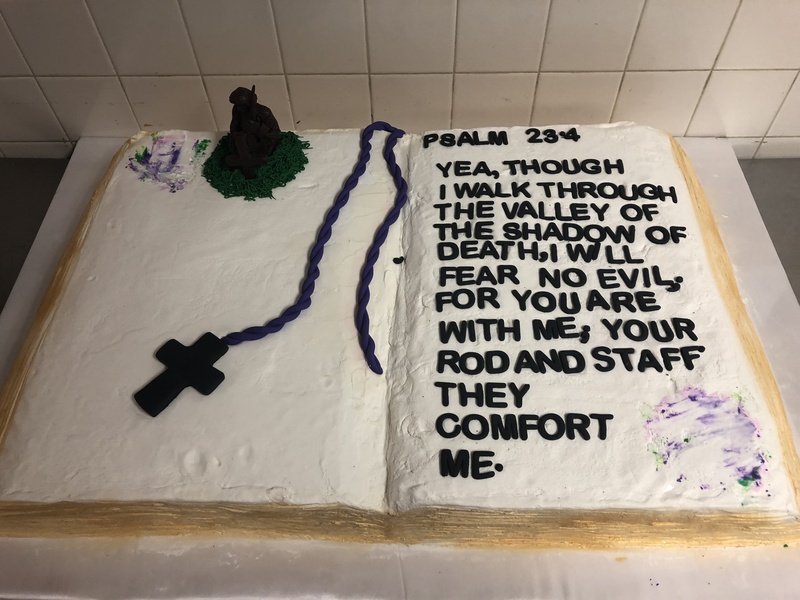 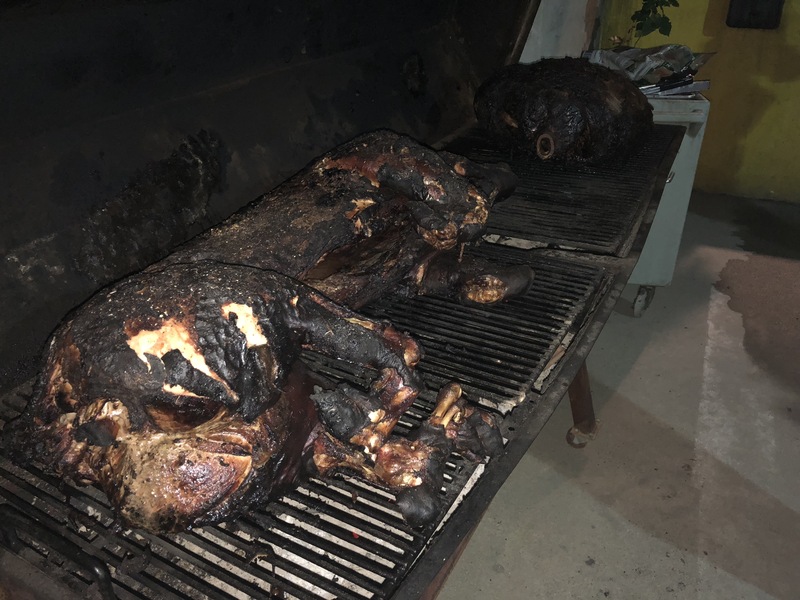 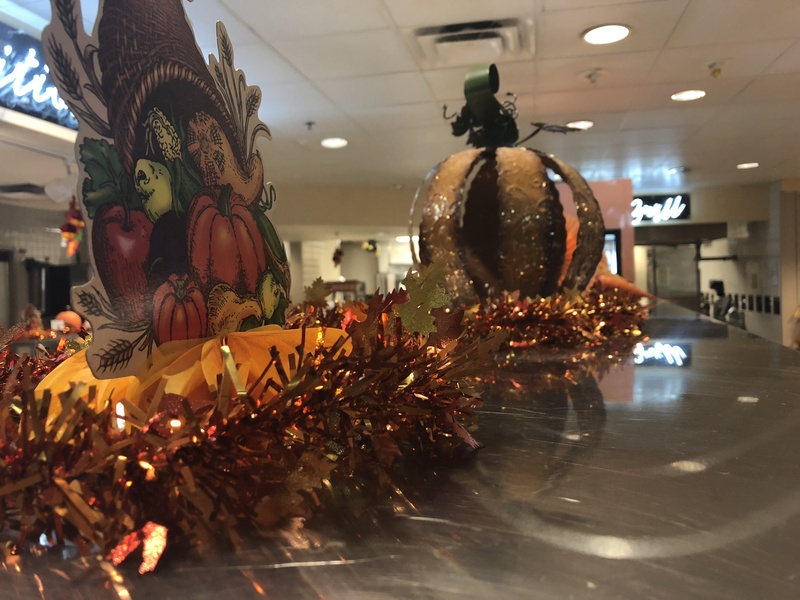 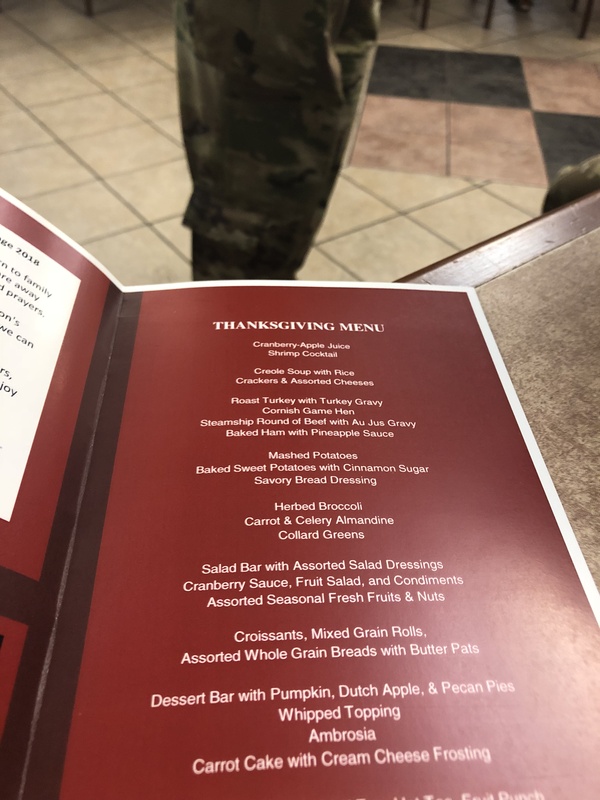 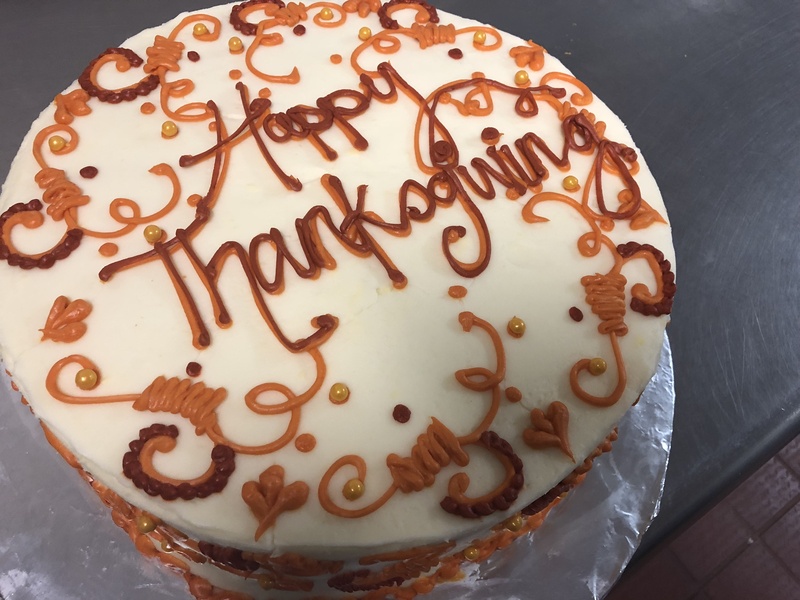 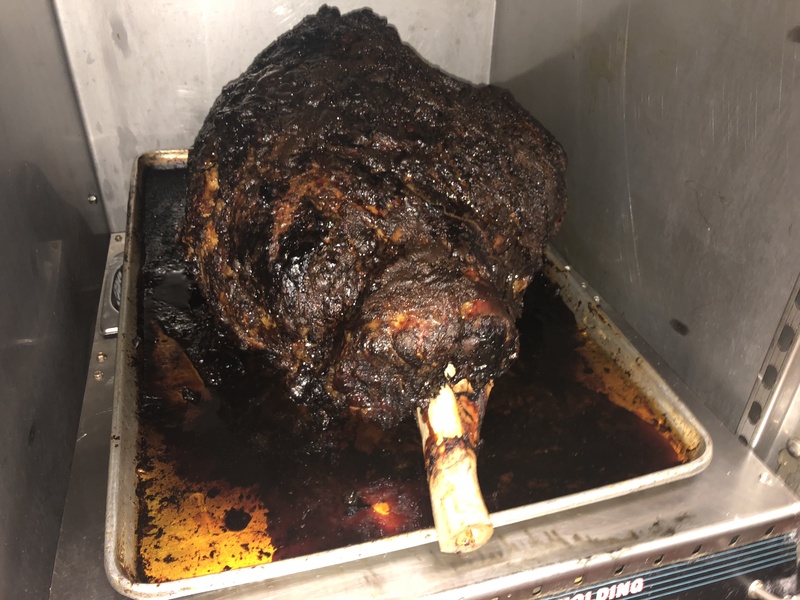 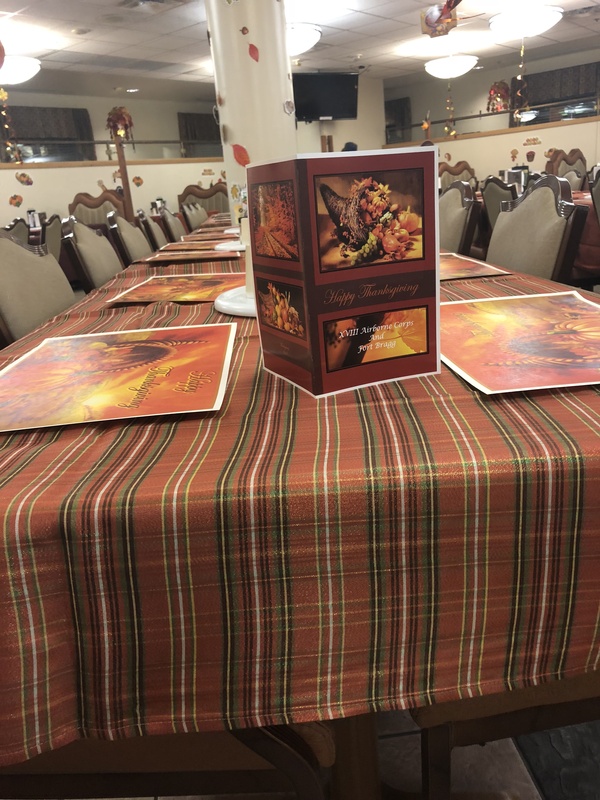 Not only will the meal have turkey and all the trimmings, but prime rib, ham, and desserts to suit every taste.